TaoFiber® Bio-Soluble Ceramic Fiber Insulation Blanket is manufactured from calcium and magnesium silicate fibers in the “Blown and Spun” process. 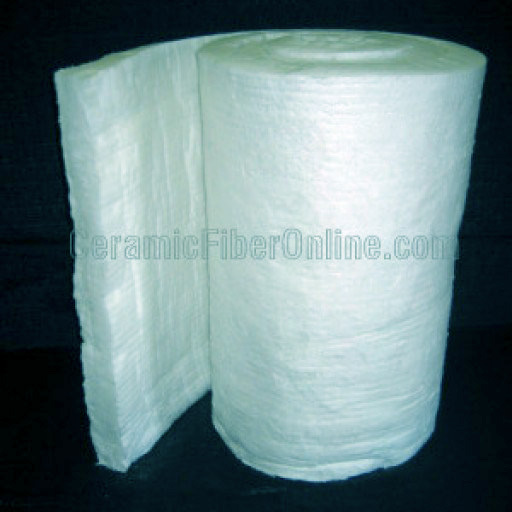 This type of fiber does not have any hazard classification due to its low bio-persistence and bio-degradability. It is resistant to high temperatures reaching 1100ºC/ 2012ºF.